Recent rumors have suggested that the new Apple iPad, which is set to launch tomorrow (or today if you’re outside of North America), will have a number of new specs including more RAM. According to a new report today, Apple’s flagship tablet will have 1GB of RAM, that’ s up from 512MB in the iPad 2. That estimation has been calculated by Chronic, a well known iOS hacker, whose numbers are based on BGR’s posting of a debug report, which is reported to have come from a prototype iPad 3. Regardless of whether he is right, the new device is reported to have increased RAM which will give some very welcome processor power to the next-generation iPad. The addition will be needed to help support the larger image files and textures that would come along with the higher resolution Retina display, which is rumored to be a new feature. According to earlier reports, the new iPad 3 will come in a ‘variety’ of LTE flavors that allow it to run on both Verizon and AT&T networks in the US, while it will also be offered with a hybrid GSM/CDMA chip that will let that model run on other 3G capable networks. This would make a lot of sense for those markets that have little or no LTE coverage and offer an alternative that may be lower priced than the LTE flavor for countries where there is yet to be any LTE presence. 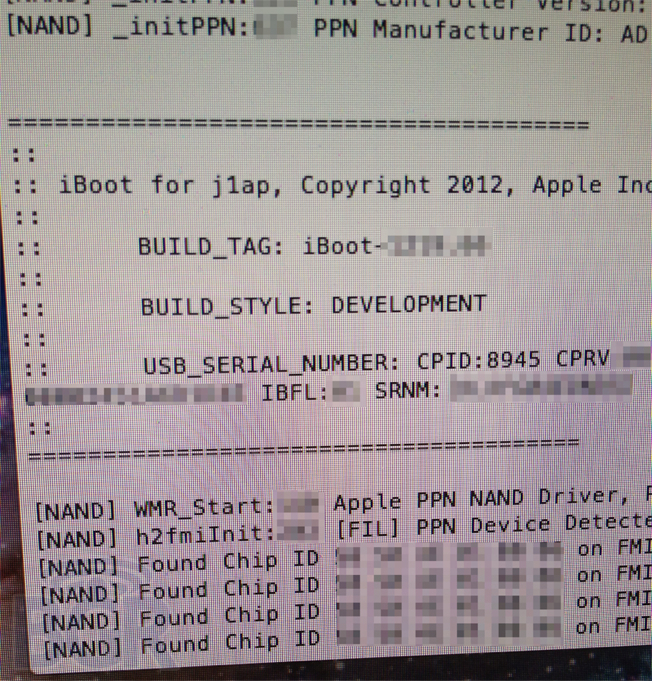 As for the RAM and finer details of the iPad 3 (or should we say iPad HD? ), we don’t have long to wait until we find out for sure. 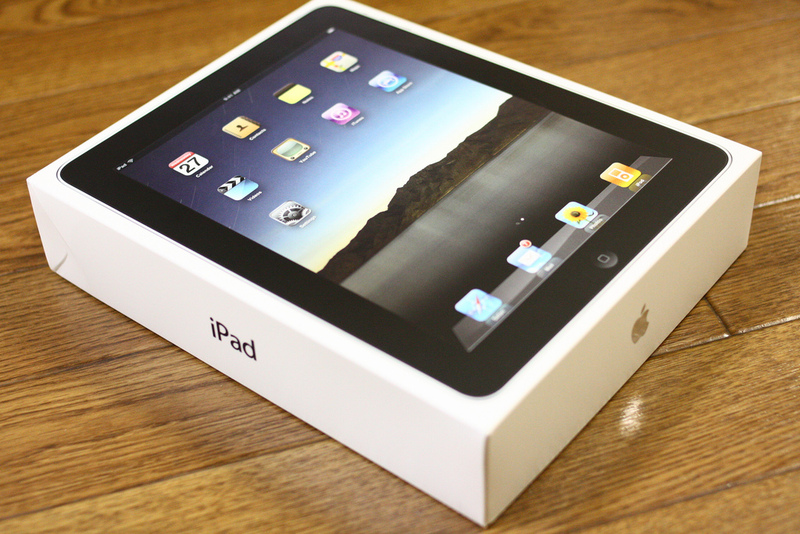 Read next: What if the secret feature of the iPad 3 is a new touch-feedback technology?